We’re always available to answer any questions that you may have. Please reach out using one of the methods below and we will get back to you as soon as we can! If you have any questions about the products we sell, such as product availaibility or how to properly size a replacement blade, please contact us using one of the available methods below. If you have any questions concerning one of our store locations or the services we provide please instead contact your nearest Bladz Skate Shop location. If you have questions regarding payment, shipping or returns, please read our Terms & Conditions page. 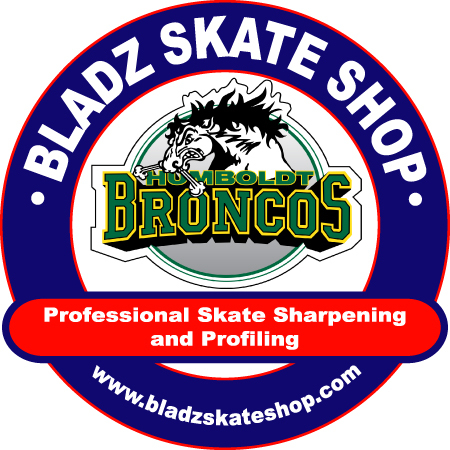 Get Your Skates Sharpened At One Of Our 9 Locations Across Canada. Looking For New Blades and Accessories? Buy Replacement Steel For Your Skates And Have It Shipped Right To Your Home.